Brighten up your patio's, decking, driveways and flowerbeds. Create a mystical backyard for you and your family. No electricity needed, just let the solar panel charge the battery during the day and by night time an automatic sensor will switch on and your backyard lights will brighten the place. 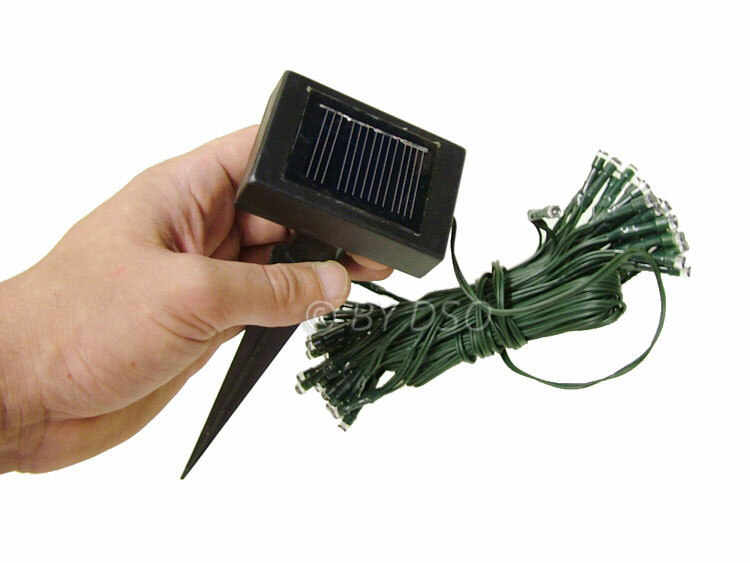 Easy to assemble, place anywhere you get bright rays from the sun during the day.